NOTE: Currently unavailable due to team commitments. Please take a look at our online programs to begin your athletic improvement. The aim of these sessions is to improve sporting performance and help reduce injury. The emphasis is placed on Movement patterns, Muscular Strength and Neural development. To achieve this we avoid run of the mill boot camp exercises and isolated body building rubbish and instead focus on increasing sport specific strength, power, stability and mobility. These sessions focus more on power lifting movements, such as; various Presses and Rows, Squats, Deadlifts, to generate strength. Then we add the power through ballistic exercises like med ball throws, hurdle/box jumps, power cleans, snatches, power punching etc. All the while improving our mobility as we go. The program is adapted specifically to the individual athlete and their sporting needs. 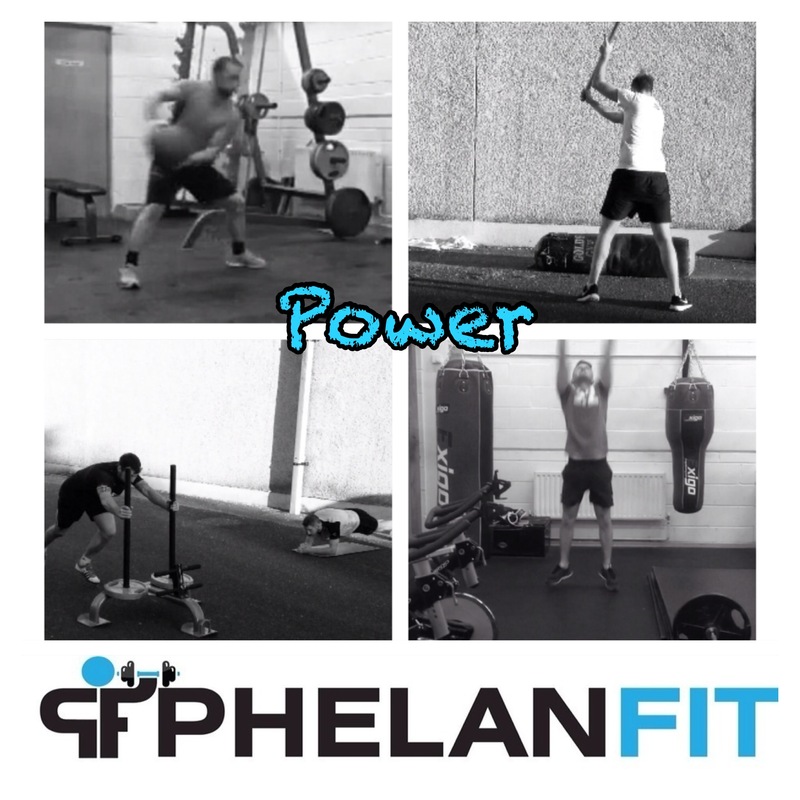 If you are playing rugby, soccer, GAA or are involved in boxing, athletics etc then attending these Strength and Power gym sessions will see you injured less, become stronger, more powerful, faster and ultimately a better athlete. Runners, cyclists, tri-athletes and other endurance athletes, there is no need to shy away from these sessions. 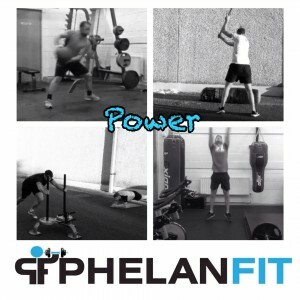 Strength and Power training does not mean ‘bulking up’ and in fact all recent research shows that done correctly along with your own endurance training, strength and power sessions will improve neuromuscular characteristics and hence improved performance economy, and all of this without without a decrease in maximal aerobic capacity, even with a small reduction in time spent focusing on ‘getting miles in’. All resulting in better performances, faster times and fewer injuries. You don’t need to be an athlete to train like one. So even if you’ve never played a sport but love training to the best of your ability then these sessions are for you. Everybody starts at the beginning ensuring they understand what they are doing, are functionally capable and have the technique perfect. If you are not involved in training with a team, we will of course work with you in establishing some targets and set you up with a training program you can follow in your own time outside of these sessions. These sessions take place twice a week to allow for training with your club or team. 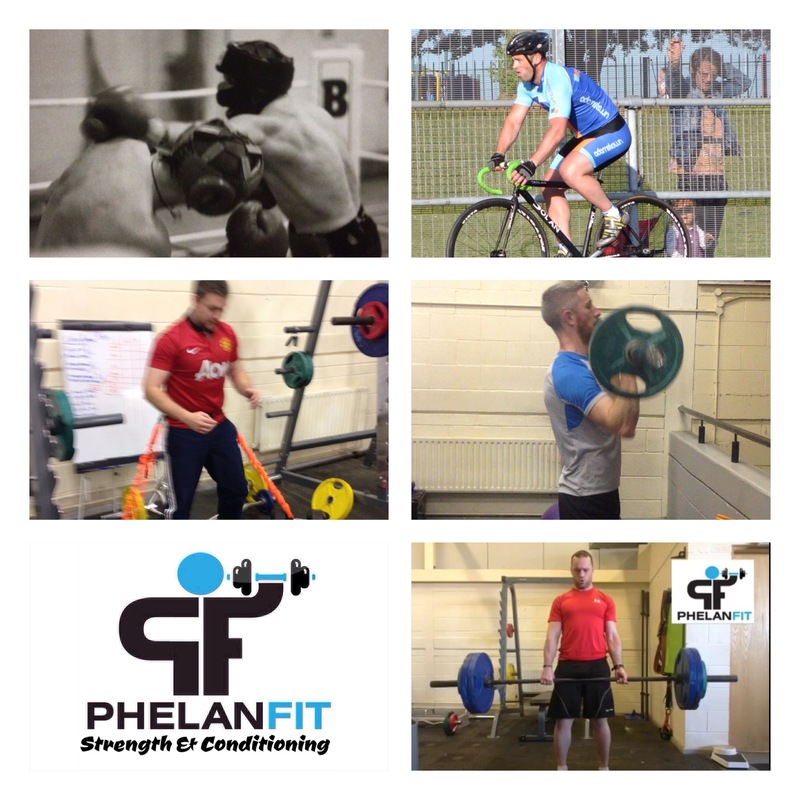 Get all your strength and conditioning sessions plus all your nutritional advice and guidelines to help you develop real power and strength and ultimately perform to the best of your ability. Training groups are kept small. If these times do not suit then have a look at our online programs and work away in your own gym, in your own time, in the knowledge you are training correctly to achieve your sporting goals instead of second guessing. 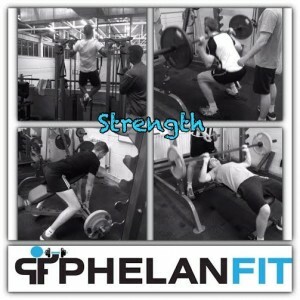 Our ethos is dedication and encouragement no matter how unfit or fit a person is, we are all here to improve. 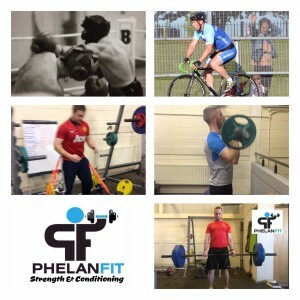 So if you are a budding young athlete, a seasoned warrior or you just want to train like a pro then call 0877417427, email phelanfit@gmail.com or click the button below to indicate your interest. Brand New Intake begins in June 2017.